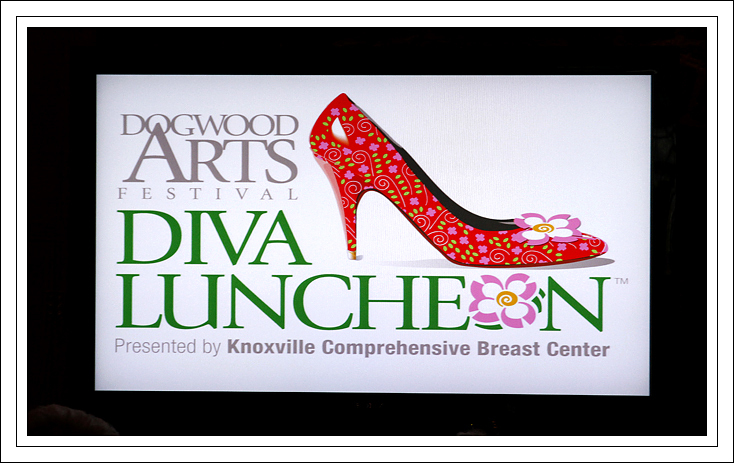 The Dogwood Arts Festival (Presented by Knoxville Comprehensive Breast Center) held their annual Diva Luncheon this past Tuesday at The Foundry in Knoxville, TN. 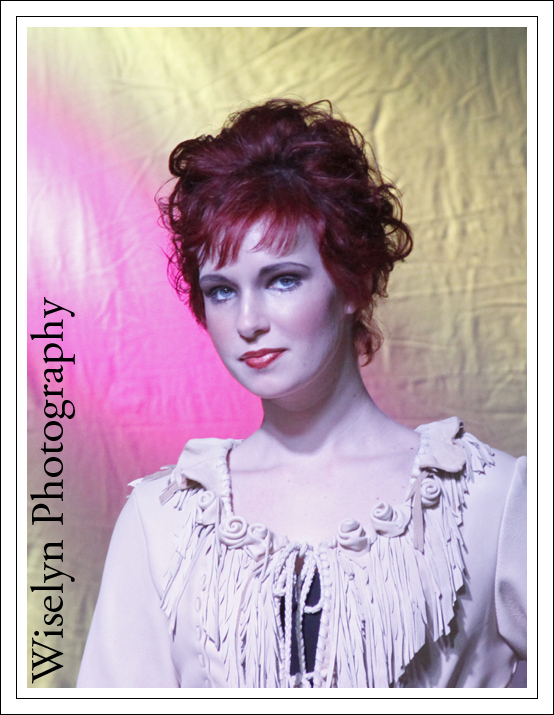 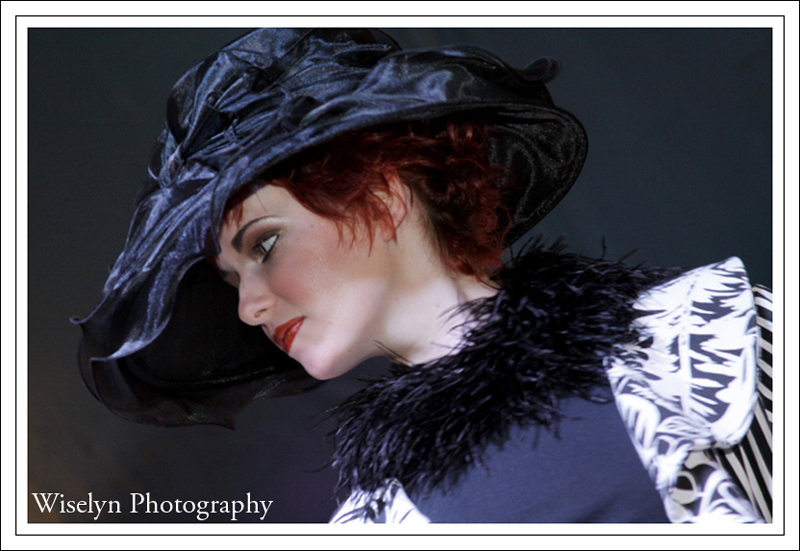 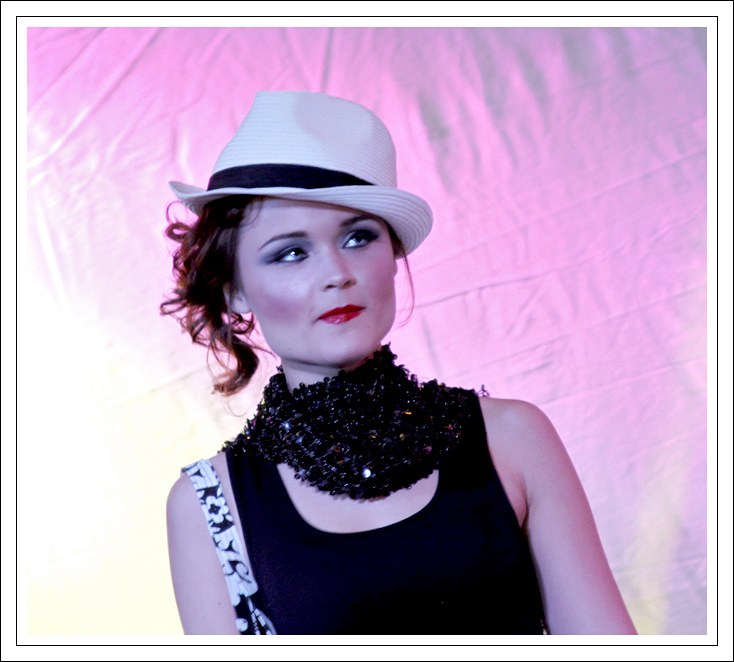 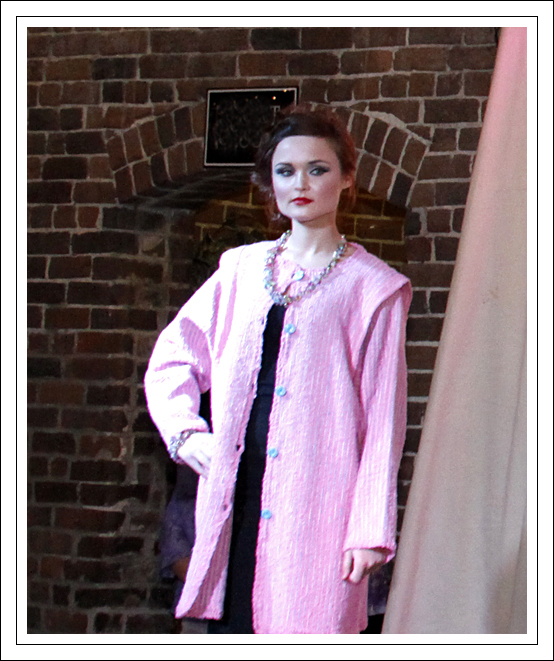 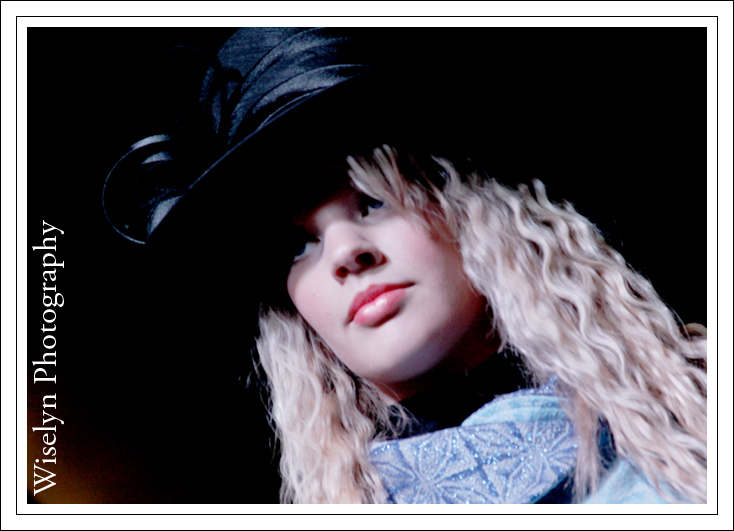 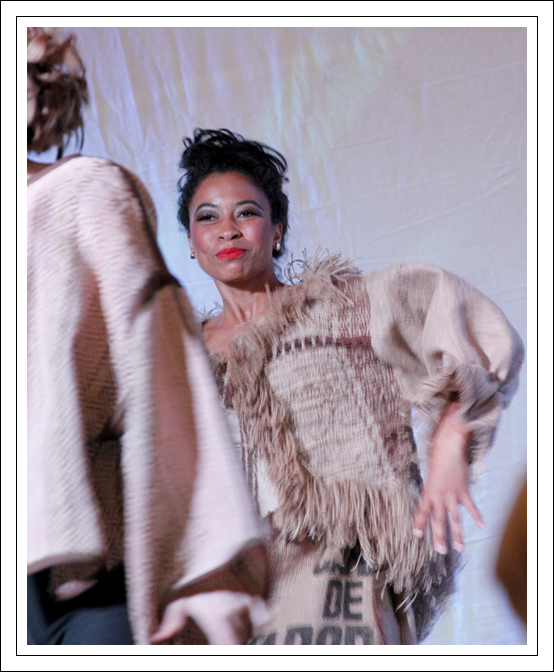 The ladies where presented with lunch and a Wearable Art Fashion Show with the clothing designer’s in attendance. 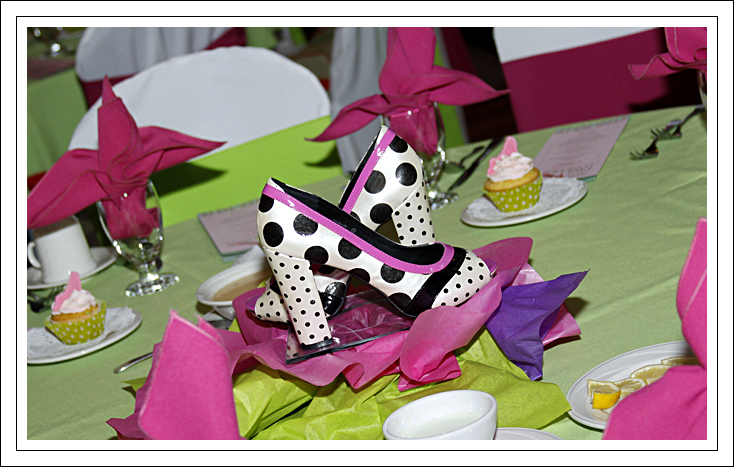 Off Broadway Shoes did an amazing job on decorating the tables. 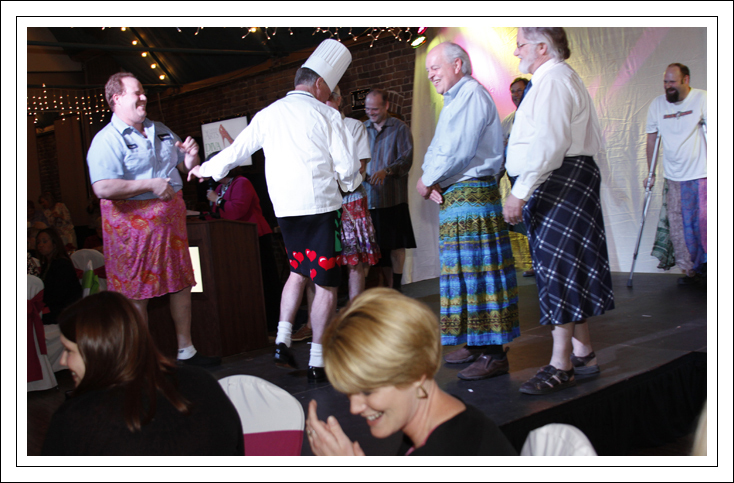 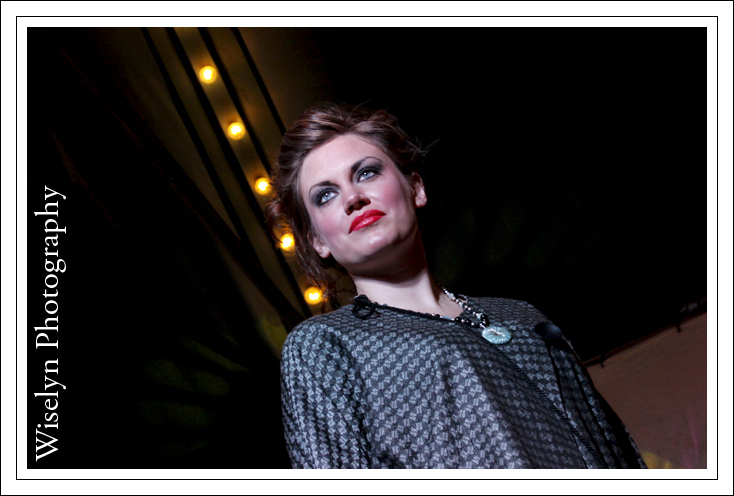 Where better else to have a “men in skirts’ fashion show than a Diva Luncheon! 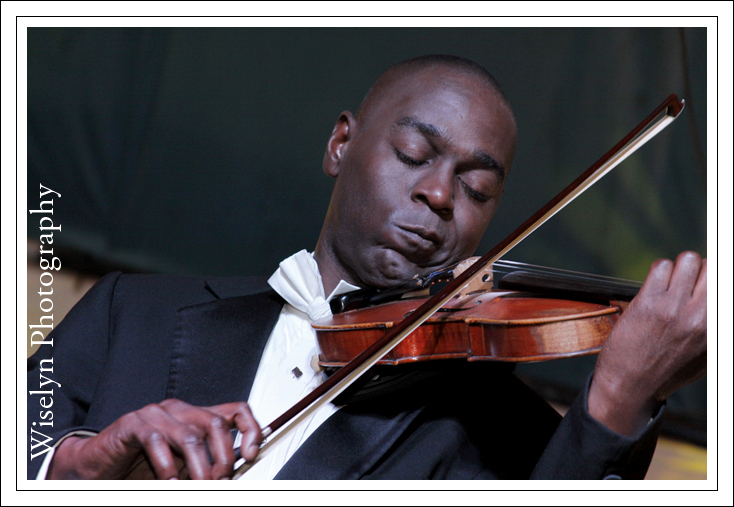 Samuel Thompson is truly an amazing talent on violin and the Dogwood Arts Festival was blessed to have him perform. 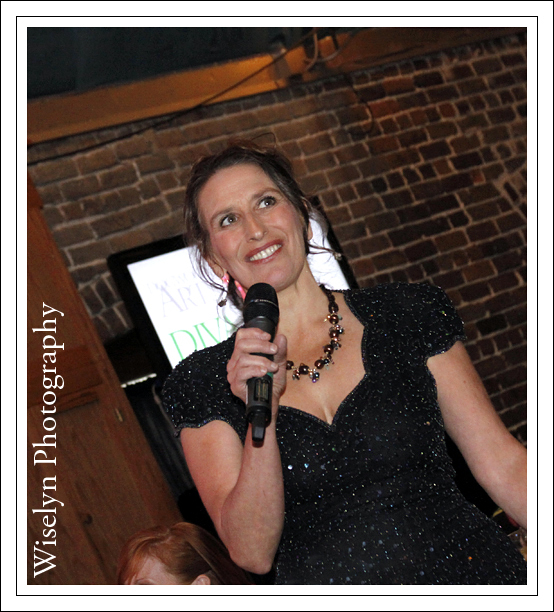 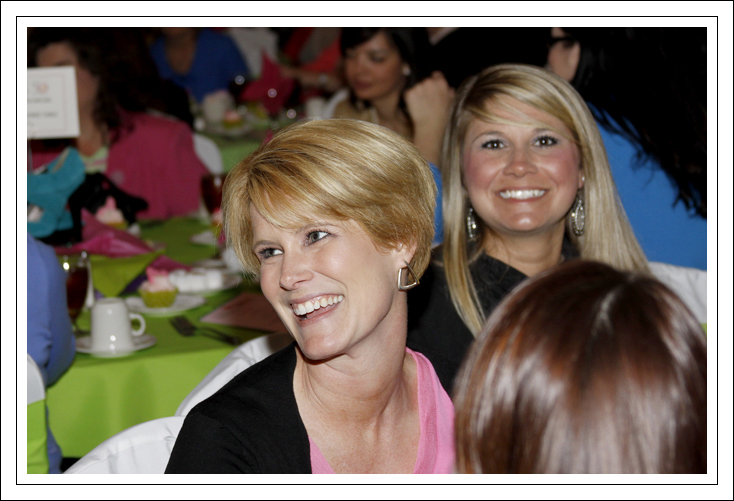 Hope you enjoyed the Dogwoods Arts Festival – Diva Luncheon at The Foundry in Knoxville preview.